The Carinya Classic Awning Window is a unique combination of form and function not previously available in the residential category. Besides a modern designer look, the Carinya Classic Awning Window is packed with a multitude of performance features, many of which are simply not available in competing products. A designer bevelled edge frame is standard for Carinya awning and casement windows and a wide sash for high-end residential applications is also available. The integrated hinge design is incorporated entirely within the frame to achieve the clean designer finish. Flexibility is another hallmark of all Carinya windows. There’s a choice of slim line 50mm or premium 92mm frame options. 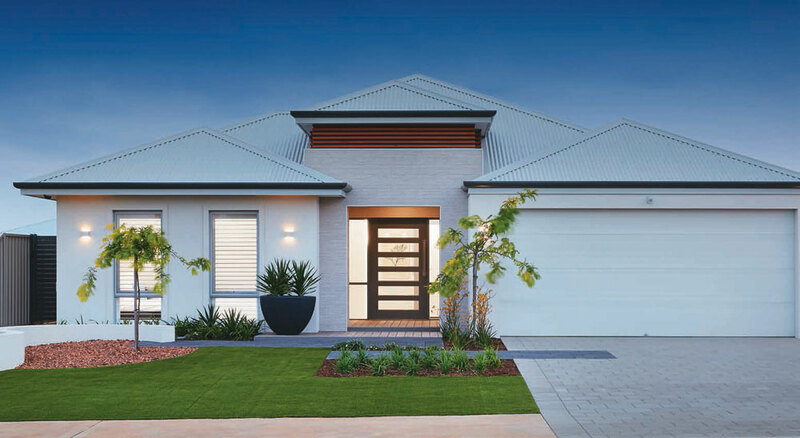 The Carinya Classic Awning sits perfectly and seamlessly with the complete range of possible adjoining window and door options including overlights, sidelights and lowlights courtesy of the Carinya suite of couplers. Superior designer look – created by architects and design engineers. 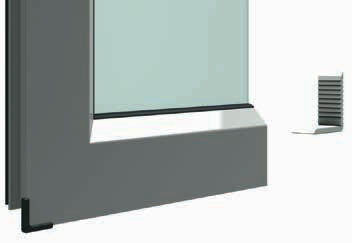 Suitable for double glazing with up to 18mm insulated glass units. Integrated hinge system is concealed within the frame for sleek designer look. Bevelled sashes further add to designer look. Fully tested and certified to bushfire conditions up to BAL40. Fully tested and certified for cyclonic regions C & D.
The only residential awning window designed by a market leader in commercial doors and windows. The Carinya Classic Awning Window has been designed with matching stylish hardware, with the option for a lockable or non-lockable handle. Commercial grade aluminium corner stake assembly. 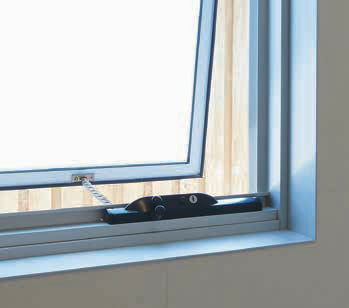 The integrated 50mm sill allows for a stable base for your winder, allowing concealed fixings and comes complete with stylish end caps. The Carinya chainwinder is available in standard or restricted opening, depending on the size and application of the sash. These winders have been tried and proven in commercial applications, such as schools and offices. In a casement configuration, stays and cam handles are utilised to provide proven performance. These stainless steel stays offer support and frictional control, catering for a range of sash size and weights for your application. Chain winder with optional sash restriction. All Carinya sashes feature a commercially based aluminium corner stake, combined with screw fixings, allowing an extremely strong and durable sash. Features such as the corner protectors separate Carinya from other awnings on the market, whilst providing a practical and safe solution for your home.